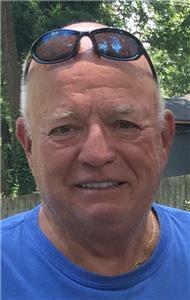 Marion Philip Duncan, loving husband and father of two sons, passed away at home on Monday October 8, 2018, at the age of 79. Marion was born on June 4, 1939 in Coalwood, WV to Woodrow and Mildred (Day) Duncan. He graduated from Big Creek High School class of 1957 and received his B.A. degree from Concord University. After working for Eastern Airlines and briefly in the coal mines, he retired from TVA after a 25-year career in management. On December 17, 1967 he married the love of his life Patricia Gail Smith. They raised two sons, Brian and Tramm. 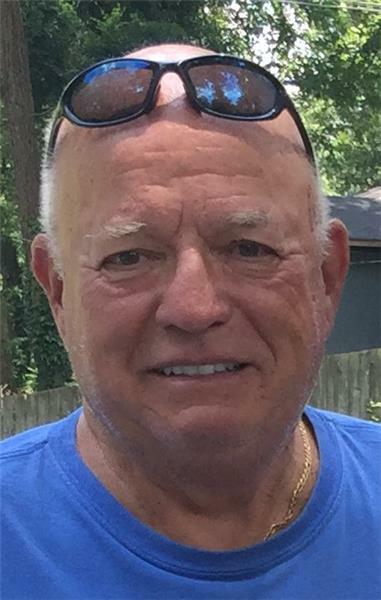 Marion was an avid tennis player since his teens and played on his high school and college teams. His passion for tennis led him to many lifelong friends and he enjoyed playing throughout his retirement almost every day. His other passion was his family. He was excited to celebrate 50 years of marriage last year (after jokingly being told by his mother-in-law, Juanita “you’ll never marry a daughter of mine”) and enjoyed raising his boys. He was known for his humor, the many colorful stories from his younger days, an obsession with homegrown tomatoes, his compassionate spirit and devotion to family. He was preceded in death by his parents, Woodrow and Mildred, his in-laws J.C. and Juanita Smith, and his brothers-in-law, Jeff Smith and Jim Helvey. He is survived by his wife Patricia, sons Brian (Sharri Chappell) and Tramm, sister-in-laws Pam Helvey and Marsha Smith, cousins Susan Price (David) and Sandy Sweeny (John), aunt Louise McCash, and nephews/nieces Michael Helvey (Brittney), Chris Helvey (Laura), Jodi Riffe, John Helvey (Shari), Rick Smith, and Jason Smith (Crystal), and numerous great nephews/nieces in whom he took great delight. The family wishes to thank his many doctors, nurses and Amedisys Hospice who provided compassionate care to Marion. A celebration of life will be held at 2 p.m. on Friday, Oct. 12, in the chapel of Hamilton Funeral Home with Reverend Joey Manis officiating. Visitation will be held on Friday, Oct. 12, from 12-2 p.m prior to the funeral service at the funeral home. Arrangements are entrusted by Hamilton Funeral Home & Cremation Services, 4506 Hixson Pike, Hixson, (423) 531-3975.